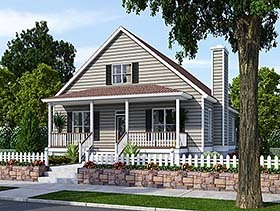 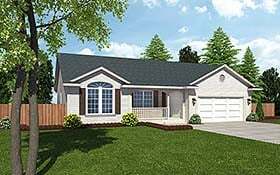 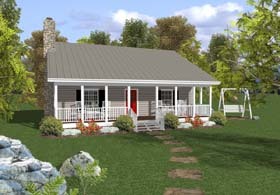 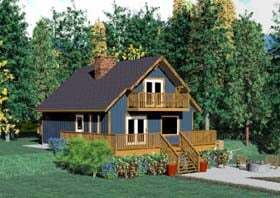 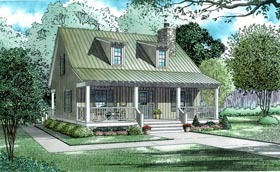 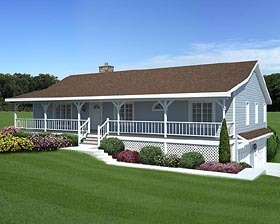 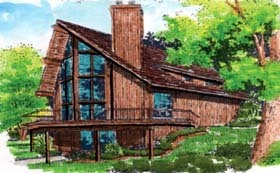 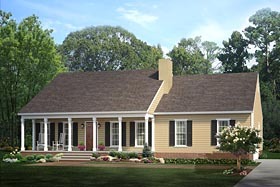 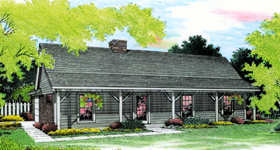 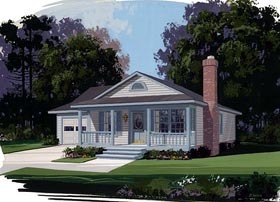 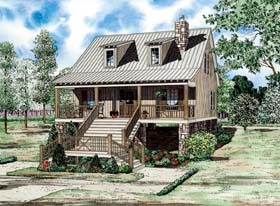 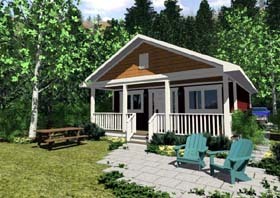 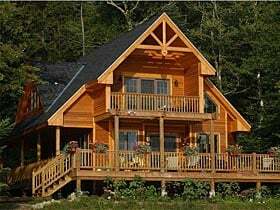 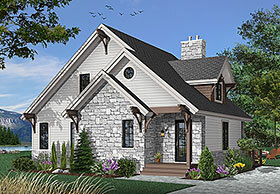 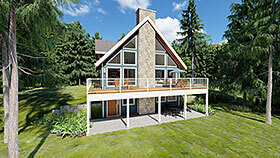 Vacation home plans, like Traditional house plans, are not a particular home style. 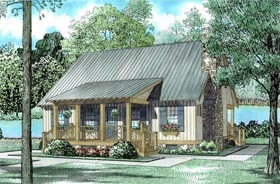 Vacation house plans can be one of many home design styles, but they typically feature an open floor plan with a deck, patio, or screened room - and a great views of the outdoors. 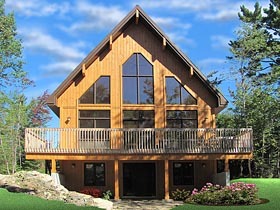 Vacation homes are found on waterfront, beachfront, or mountainside lot locations.